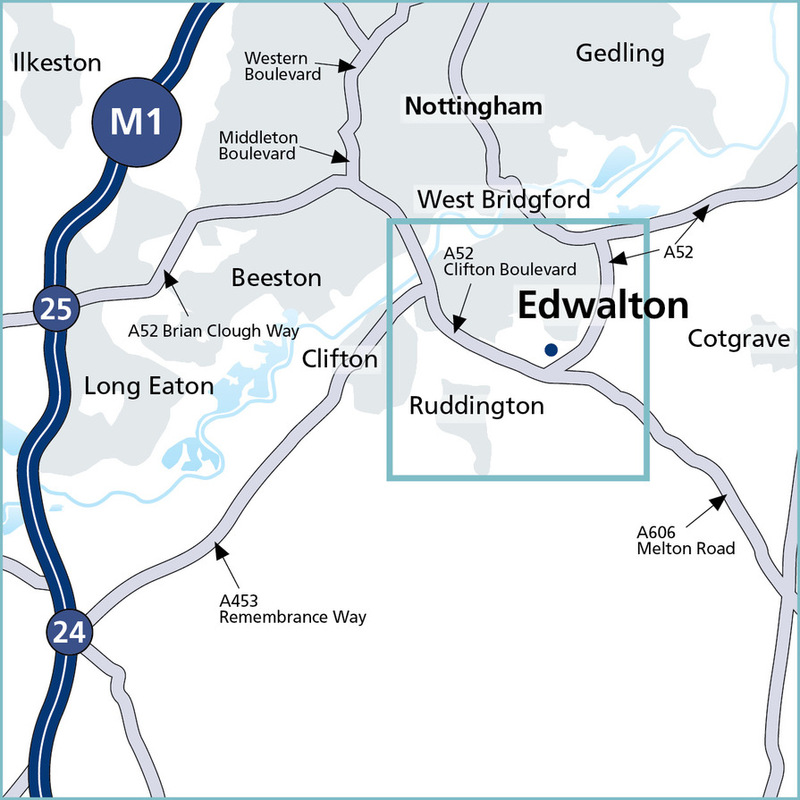 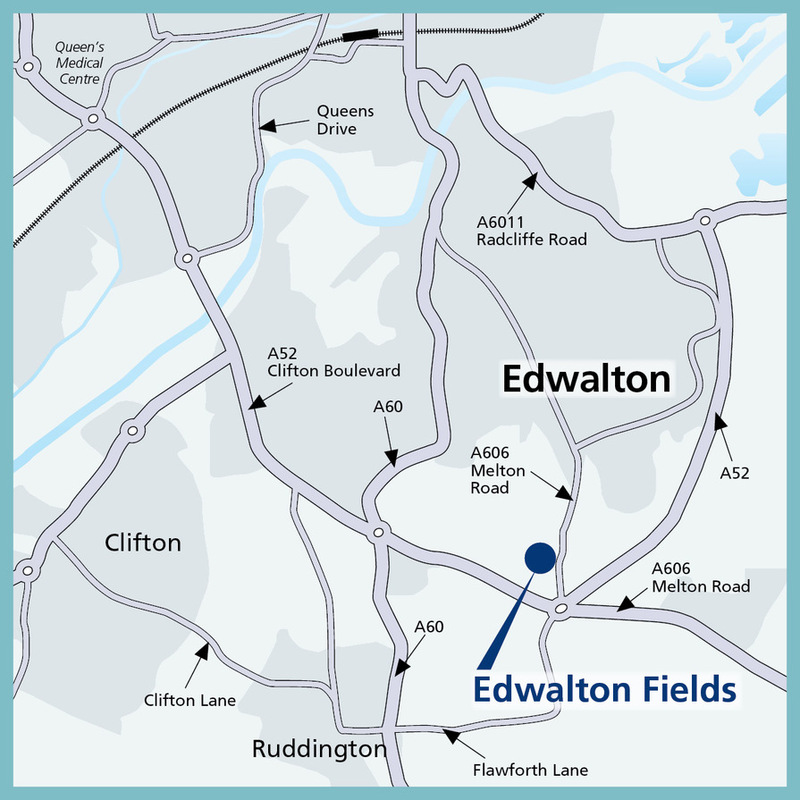 I am interested in the development Edwalton Fields in Edwalton. 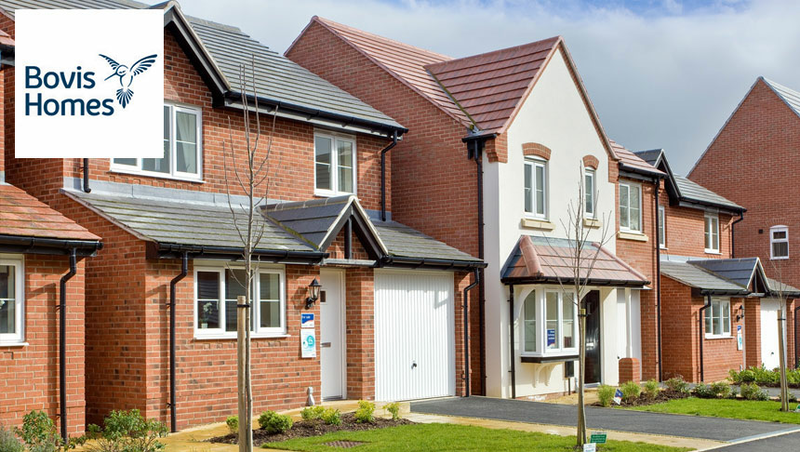 - Help to Buy - Equity: The Government-backed shared equity scheme where you need just a 5% deposit and a 75% mortgage, with a 20% equity loan from the Government. 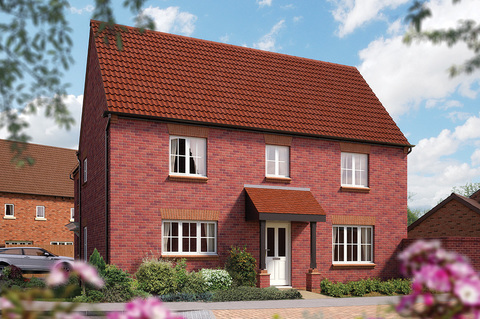 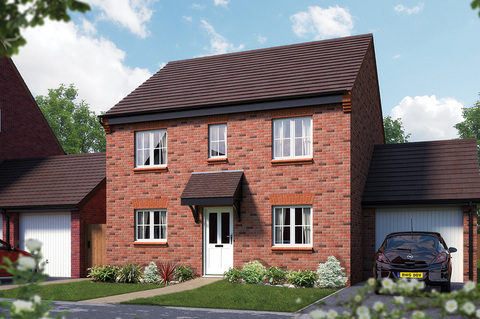 This is available on selected properties up to 600,000 at Bovis Homes developments in England.